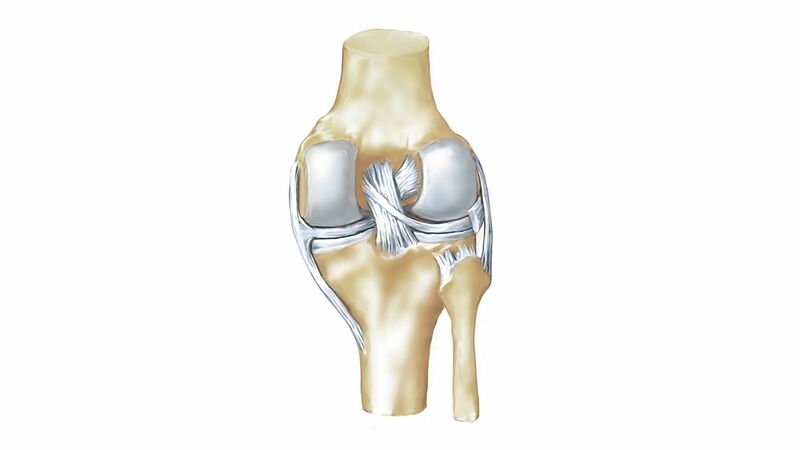 The knee joint is the largest joint in the human body. Every day it is exposed to tremendous stresses. 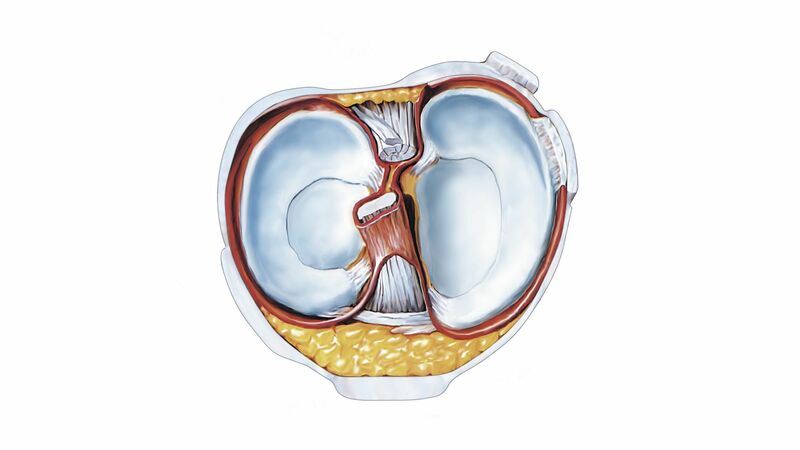 Over time, this can lead to degenerative changes. What's more, our knees are very vulnerable to injury. Thus it comes as no surprise that many people complain of knee pain. Knee pain is a very widespread condition.